Fast Fact: Maserati picked up legendary Formula One driver Fangio in the 1950s. 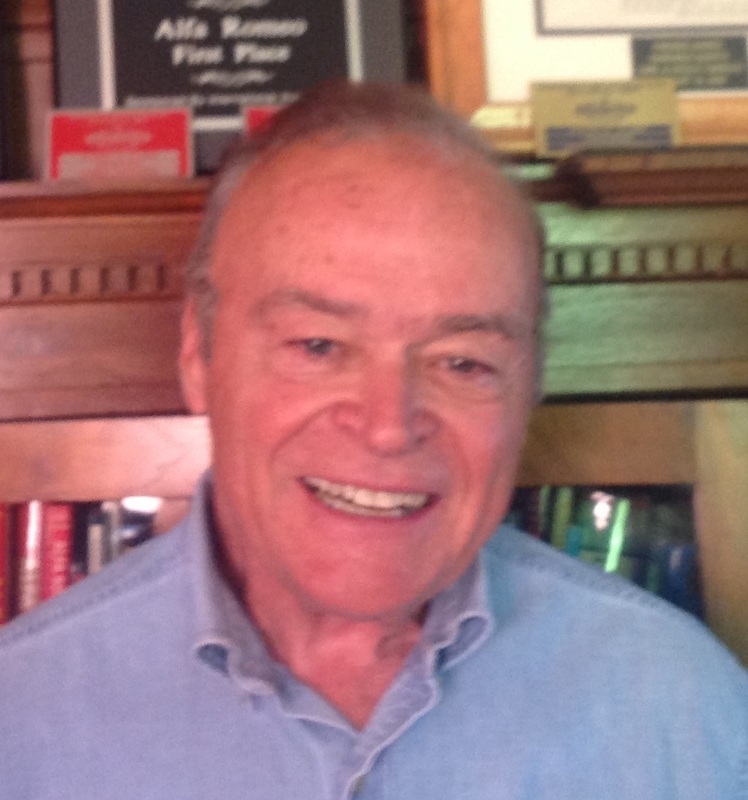 He piloted the 250F to a win in the car’s debut at the Argentine Grand Prix. 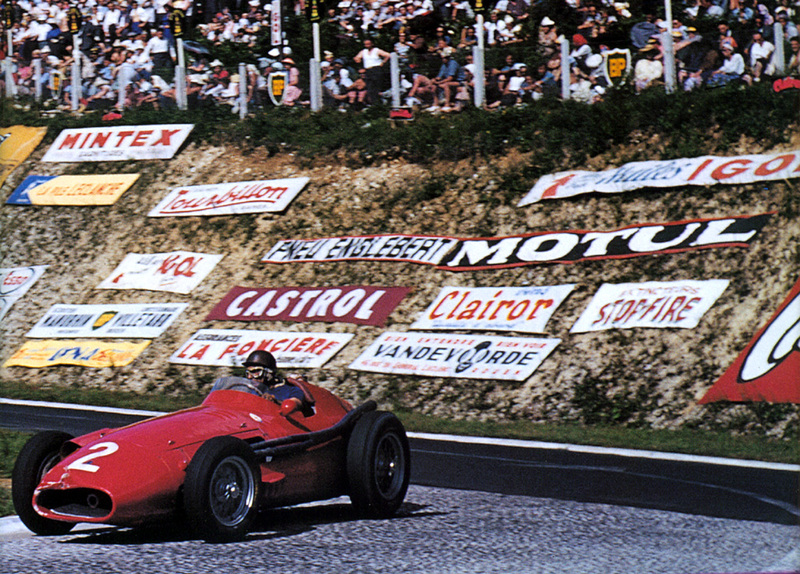 He was the driver of a 250F in 1957, too, when Maserati took home the World Title for the fifth time. Maserati had retired from factory racing participation due to the Guidizzolo accident in 1957, though they continued to build cars for privateers. After 1957, Maserati became more and more focussed on road cars, and chief engineer Giulio Alfieri built the 6-cylinder 3500 2+2 coupé, which featured an aluminum body over Carrozzeria Touring's superleggera structure, a design also used for the small-volume V8-powered 5000. Next came the Vignale-bodied Sebring, launched in 1962, the Mistral Coupé in 1963 and Spider in 1964, both designed by Pietro Frua, and also in 1963, the company's first four-door, the Quattroporte, designed by Frua as well. The two-seat Ghibli coupé was launched in 1967, followed by a convertible in 1969. In 1975 the company was taken over by Alessandro de Tomaso, an Argentinian former racing driver, who became managing director. De Tomaso, with aid from GEPI had arranged for the Benelli motorcycle company, which he controlled, to buy Maserati from Citroën and install him as its head. 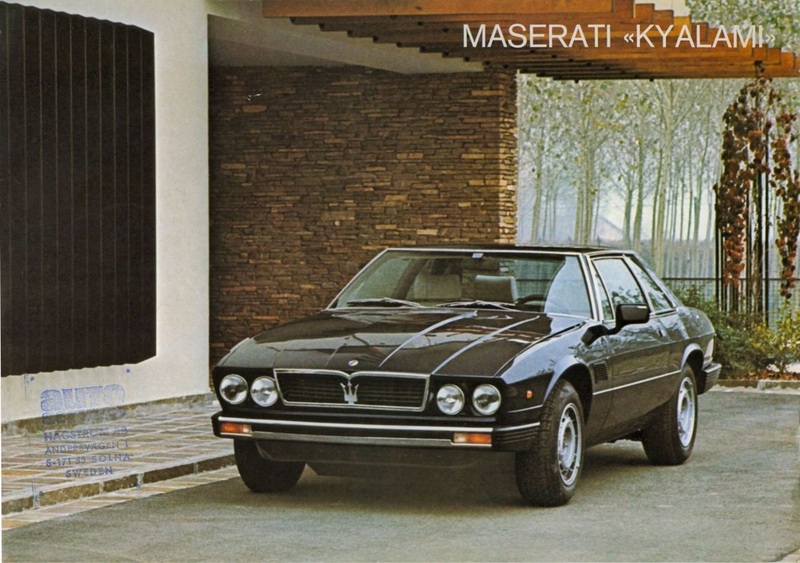 New models were introduced in 1976, including the Maserati Kyalami and the Maserati Quattroporte III. There were also two further very challenging projects: the Chubasco a V8 mid-engine sports car, unfortunately due to lack of funding remained a dream.the Maserati Barchetta a small open top mid engine sports car, designed by Synthesis design (Carlo Gaino) ; unfortunately very few cars were produced. 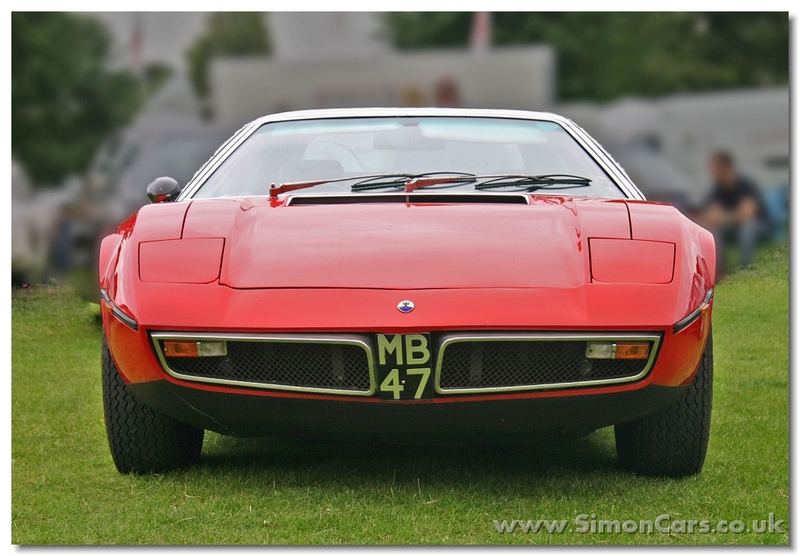 The Maserati Kyalami is an automobile produced by Italian manufacturer Maserati from 1976 to 1983. Named after the Kyalami Grand Prix Circuit in South Africa, it was a new model rushed into production after Alejandro de Tomaso took helm of the company. 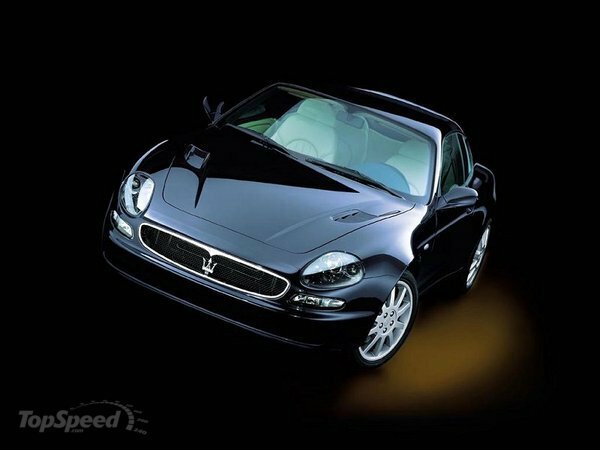 The Maserati 3200 GT (Tipo 338) is an automobile produced by Maserati from 1998 to 2002. The luxury coupé was styled by Italdesign, whose founder and head Giorgetto Giugiaro previously designed, among others, the Ghibli, Bora and Merak. 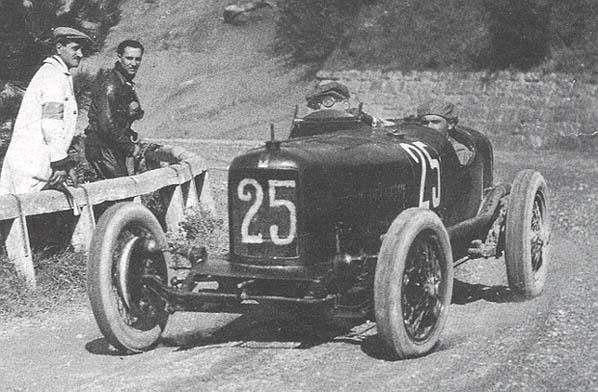 The logo is believed to first have debuted when Alfieri launched the Tipo26 in 1926. 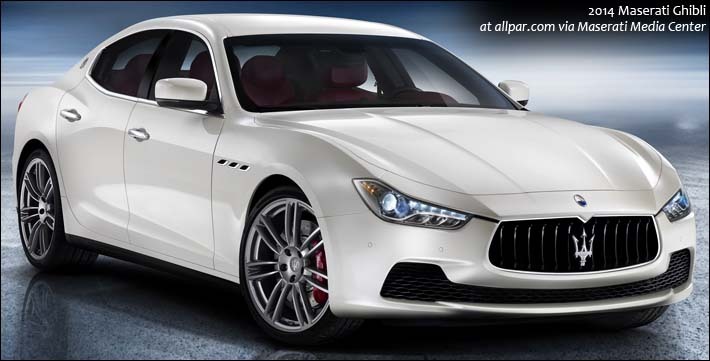 Follow The Cortile's board Cortile della Maserati on Pinterest.